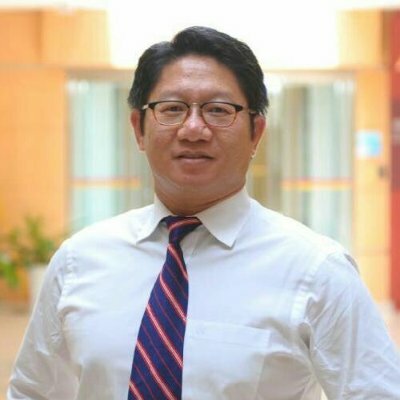 Trevor Cheung is Vice President of Strategy and Architecture Practice within Huawei Global Services. In this role, Trevor has a broad focus, including digital transformation, customer experience management, cloud, enterprise architecture, platform strategy, IT4IT™, Internet of Things and Design Thinking. Trevor is also founder of Huawei’s Customer Experience Transformation Center (CETC), which now has centers in Shenzhen and London. Trevor has 20-years experience in technology and business leadership, specializing in providing thought leadership, creation of best practices and ecosystem development. Prior to joining Huawei, Trevor served at Motorola between 1996 and 2011, successfully leading strategy, product management and engineering functions, culminating in his role as the Global Head of Services Strategy Alliance and Product Management. Trevor has a B.Eng. from University College London, and M.B.A. from China Europe International Business School. He has attended Executive Education courses and seminars from Harvard Business School, Boston University and MIT Sloan. Trevor is a Certified Net Promoter Associate. 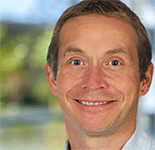 David is a Vice President leading Forrester’s consulting practice in EMEA. His team provides consulting services to business and technology professionals, helping them utilize Forrester's proprietary research and expertise to meet the ever-changing needs and expectations of their stakeholders. David specializes in helping clients transform their technology management operating models to meet the business demands for digital transformation and IT modernization. He works with technology professionals to develop their business technology/information technology strategy, modern application development approaches (Agile, DevOps, microservice/product based architectures), service management/service delivery structure, the integration of cloud services, the workforce technology needs and improving the employee experience. David holds a B.A. in Computing and Artificial Intelligence from the University of Sussex. He also holds a managers' certificate in service management (ITIL). Sonia Gonzalez Paredes has 20 years experience as a consultant in Enterprise Architecture, Enterprise Governance of IT and IT Service Management, Information Systems design and analysis, Business Process Management, Service Oriented Architecture and Systematic Innovation. Sonia is certified in TOGAF®, ArchiMate® and Cobit 5, and has professional experience as a project manager and researcher. Academic Degrees: Master Degree in Business Administration. Universidad de Costa Rica, Computer engineer. Universidad de Costa Rica. I am a professional in Information Systems with more than twenty years experience. At present working as independent consultant for different clients in the areas of Enterprise Architecture, and Project Management. I conduct workshops in Enterprise Architecture, specifically TOGAF. Trained more than 400 professionals leading to TOGAF9 certification at certified level in India, Malaysia, Philippines and Singapore. I am an empanelled TOGAF trainer with Brain4ce Education Solutions Pvt. Ltd. My average rating among the participants of TOGAF workshop is consistently 4.5 out of 5. A partial list of organisations where the participants work is as follows. Microsoft, IBM, HP, Indra (Philippines), Intel Microelectronics (Malaysia), Vodafone (Singapore), Cisco, HSBC, Citibank, TCS, Maybank (Malaysia), PWC, Accenture. 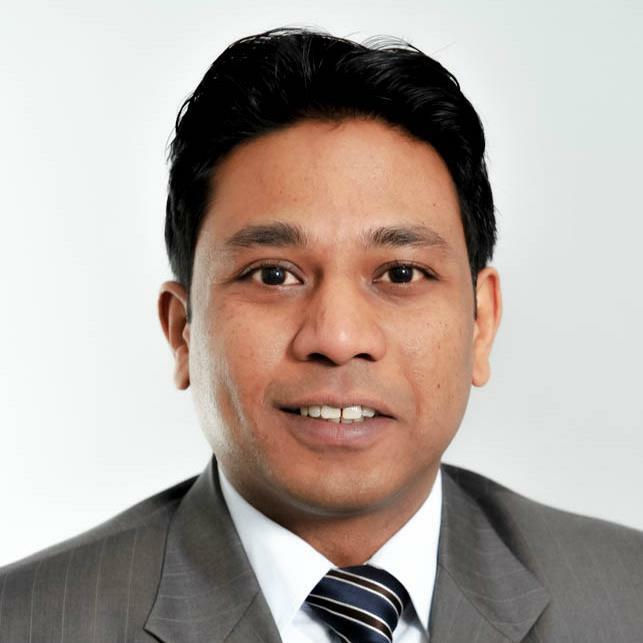 Madhu Dharmarajan is an Enterprise Architect at Hewlett Packard Enterprise, The foundation of his experience is Enterprise Architecture in Banking and Financial Services, Public Services, Telecommunications, Professional Services and Corporate Functions. 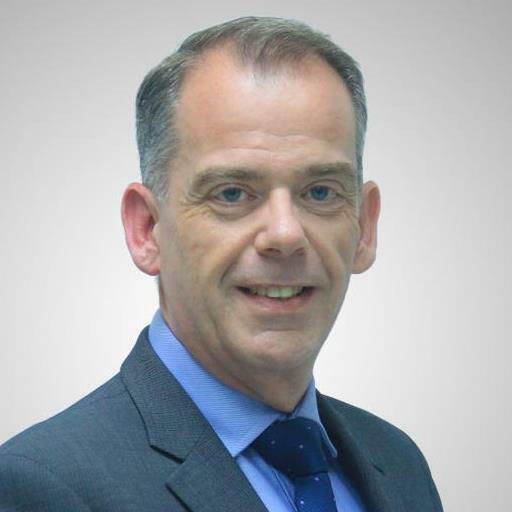 He has over 20 years of IT experience in various roles in the UK, Japan, India, and Singapore. He has been a TOGAF® certified Enterprise Architecture Practitioner for over 13 years. He enables enterprises to transform to adopt emerging business models through technology transformation; resulting in sustainable business performance and improved business efficiency. Currently, he is helping customers in Financial Services and Insurance (FSI) and Communications, Media and Entertainment (CME) to Digitally Transform. Suresh has around 28+ years of experience in IT and Engineering. Suresh has helped many companies to transform and rejuvenate their business and technology. He has provided Consulting services to major companies in Government, Banking, Telecom, Automotive, Health and Retail Industries. Suresh developed a methodology called E2EAM (End to End Agile Methodology) that helps the organization to be agile from end to end, from planning to implementation to operations. Using this methodology, many companies were able to reduce IT cost by more than 40%. Suresh Done is the Founder of AEA (Association of Enterprise Architects) Michigan Chapter and Chairman since its inception. He led the chapter to a great success with his vision and leadership skills. AEA Michigan chapter very soon became the largest chapter of all the AEA chapters. Under Suresh’s leadership, SNA Technologies achieved “Company of the month” in the CIOReview magazine for the July 2015 EA special edition and also in the Top 20 promising companies in Enterprise Architecture. David thrives on his role as an IT Management advisor. As a founder of two leading IT management consulting businesses, David has enjoyed breaking new ground in how IT can best serve the business. 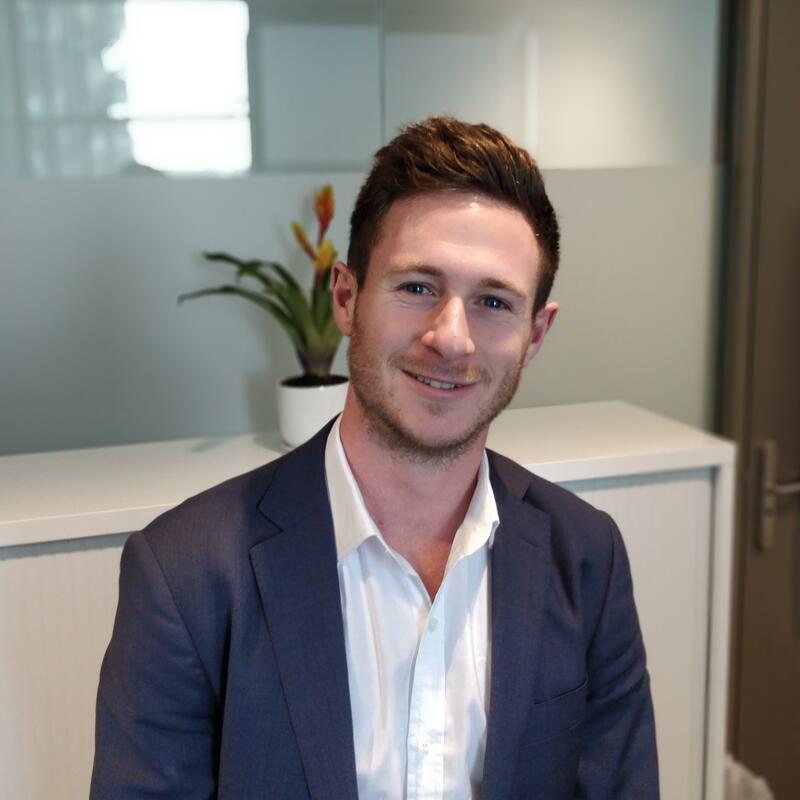 As an advisor, David has worked with many of Australia’s Tier 1 companies and Government agencies. In recent times he has been working on IT Operating Model Design, Service Management Office and SIAM. Most recently IT4IT and DevOps have become his focus as a drivers of Digital value for the Enterprise. As the founder of ValueFlow, Dave is heavily engaged with clients in determine future state Operating Models and the transformation approaches to get there. This includes the architecture and roadmap for ServiceNow solutions. Kary is an author of over 100 articles published in scientific journals and conferences, including the (presumably) first article that mentions the IoT in 2002. That article presented a middleware implementation that fulfilled most requirements for IoT architectures and was used in several industrial systems. Since then, Kary has been the main architect of IoT systems in various domains, such as buildings, HVAC equipment, vehicles, supply chain management etc. Mr. Camilo Gomez, Global Cybersecurity Strategist for Yokogawa, is a creative expert delivering strategic thinking and leadership. He is an accomplished professional with 27 years of combined Cybersecurity and Telecommunications international experience; leading IT and OT programs supporting critical businesses and operations for global Industrial Automation, Business and IT consulting, and Oil & Gas majors. 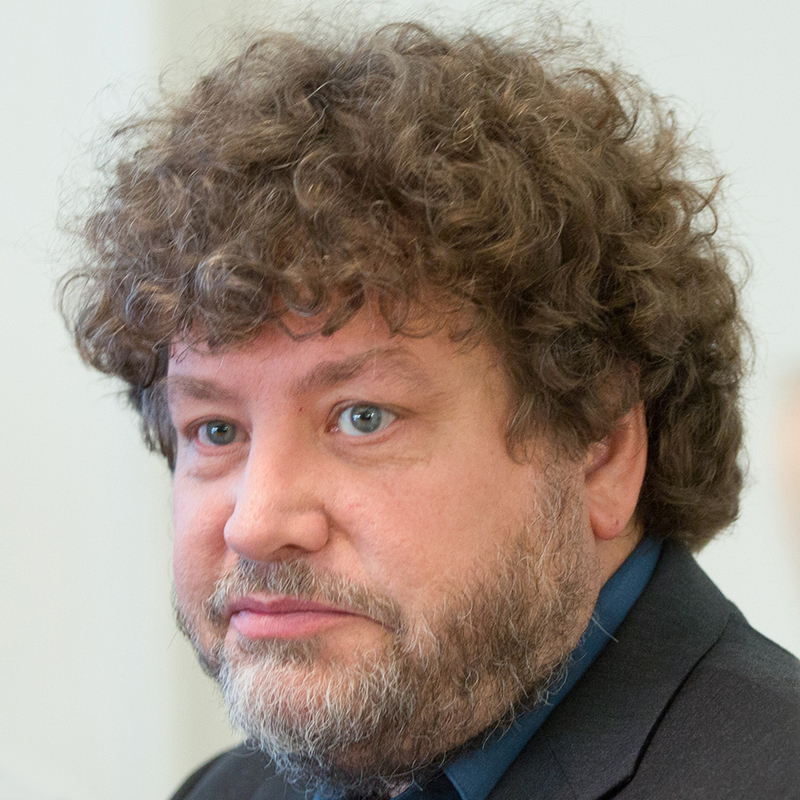 He is currently chairing the OPAF Security Architecture Subcommittee, active member of ANSI/ISA and IEC international standards Cybersecurity working groups, board member of ISASecure, voting member of the USNC IECEE conformance committee, and core member of Yokogawa’s Industrial Automation Global Security Committee and Center of Excellence. 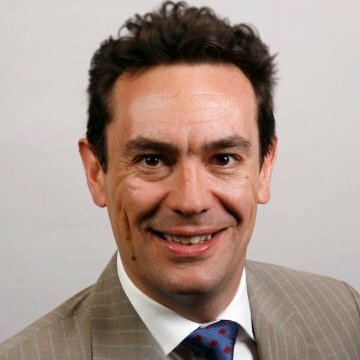 Peter Haviland is the CTO, Strategy & Architecture at Australia Post. Australia Post provides essential postal services to the constituents of Australia. In doing so, it uses some of the most advanced digital, cloud-based, real-time analytic technologies available today. Peter is Supplier Member Representative and Vice-Chair on The Open Group's Governing Board, where he represents the interests of the supplier members of The Open Group on topics such as the Open Standard for Business Architecture, the strategy to drive greater conference participation, the supplier contact portal, and the interface between standards organizations. He is actively involved in the development of the next version of TOGAF®, as well as the publication of several white papers. 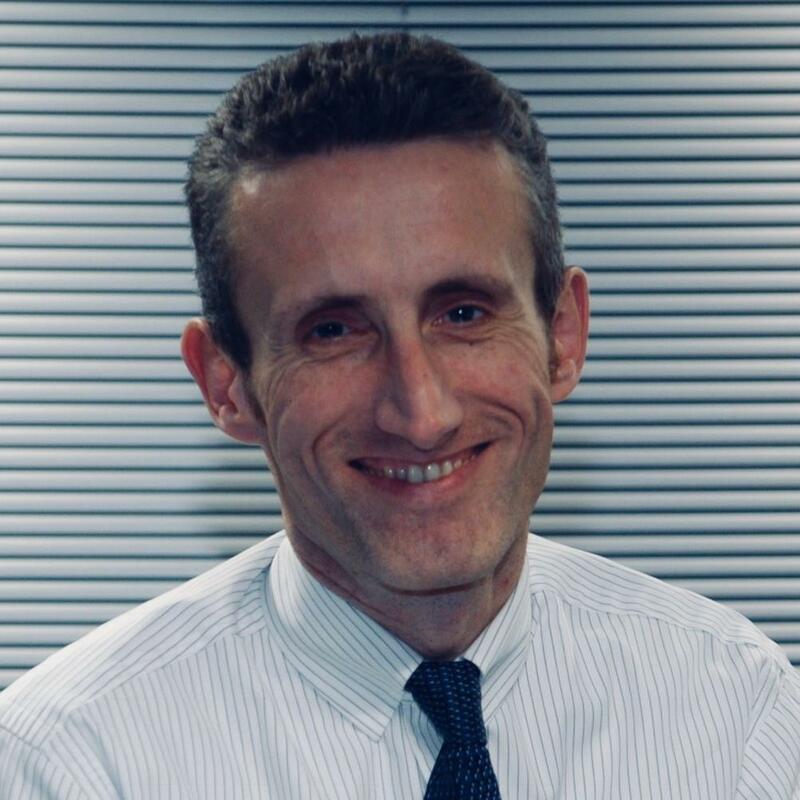 He was a key contributor to TOGAF 9 and is an Open CA Distinguished Chief Architect within The Open Group's Open CA scheme; as such he regularly speaks at industry conferences on a range of related topics. He is passionate about ensuring business and technology is designed as one, so that business innovation can be driven by technical innovation, and vice versa. Not only should this create a more harmonious operating environment for all companies and promote boundaryless information flow; it will also reduce the amount of redundant hardware in existence and provide more environmentally sustainable infrastructure. This requires standards and approaches that meld business and IT, which is where The Open Group plays a pivotal role. These are the motivations for Peter’s continued involvement in The Open Group. Jim Hietala is Vice President, Business Development and Security for The Open Group, where he manages all security and risk management programs and standards activities. He holds several security and risk certifications including CISSP, GSEC, and Open FAIR Foundation. Jim is a frequent speaker at industry conferences, and he recently authored a comprehensive course on IT risk management. He participates in the SANS Analyst/Expert program, having written several research whitepapers and participated in several webcasts for SANS. 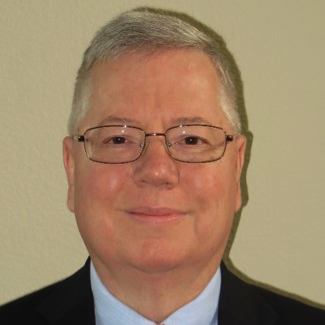 He has also published numerous articles on information security, risk management, and compliance topics in publications including The ISSA Journal, Bank Accounting & Finance, Risk Factor, SC Magazine, and others. A security & risk industry veteran, he has held leadership roles at security vendors including ControlPath, Avail Networks, Alternative Technologies, eSoft, Qwest, Concentric Network, and Digital Pathways. He holds a B.S. in Marketing from Southern Illinois University. Brad is a Senior Engineering Advisor with ExxonMobil. 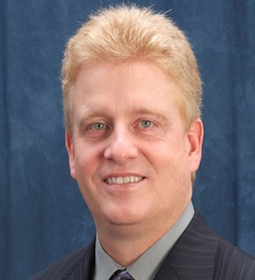 Brad has more than 30 years’ experience in the refining and chemicals industry. Most of his career has been focused in the control and optimization areas having been involved in the full range of activities from regulatory controls through raw materials valuation. Since October 2017, Brad has been the Program Manager for ExxonMobil’s Open Process Automation program which is leading the development of a standards-based, open, secure and interoperable process control architecture. 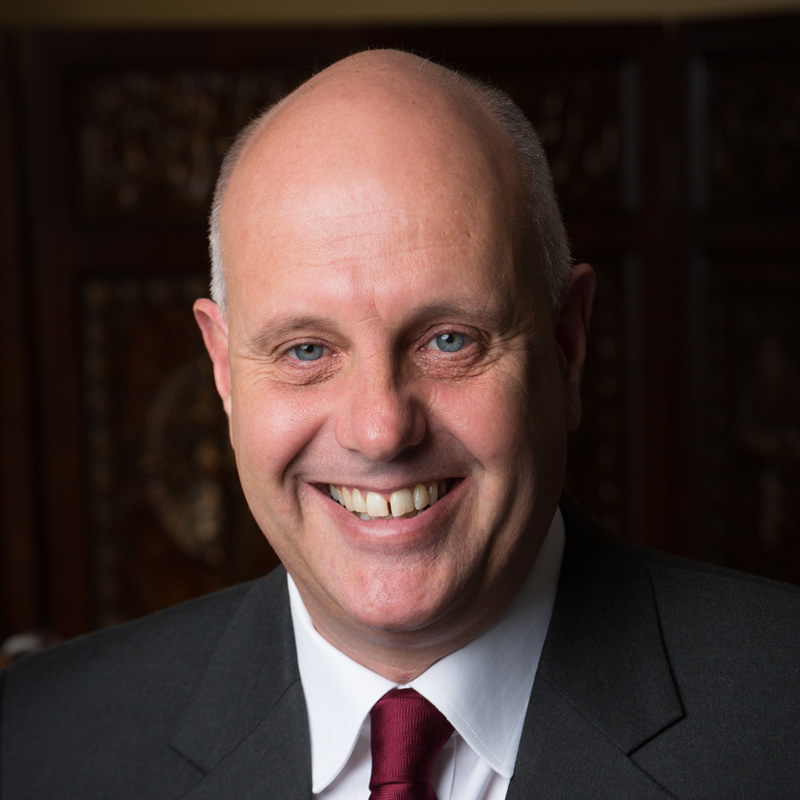 Greg Hunt is an Architect in Fujitsu’s Business Applications practice. He is continually engaged across a range of projects and problem domains in both full-time and visiting capacities. 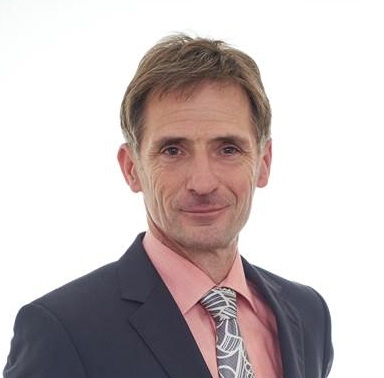 He leads or advises on architecture, technology and project issues, and participates in development of internal standards and technology approaches, focussing on the pragmatics of technology adoption and use. training world for 20 years and her companies have trained over 35,000 people worldwide in TOGAF®. TOGAF Skills Framework. As the first TOGAF Certified person in 2003 Judith has consistently developed the TOGAF certification program to become the de facto competence standard for Enterprise Architecture worldwide. Rolf Knoll currently works as a Senior Managing Consultant and Head of Competence Area EAM at NovaTec Consulting GmbH. He started to study architecture and city planning in the 1980s and finished his studies with computer science focusing on object oriented technology and software architecture. From 1993 to 2000 he developed frameworks for large banking systems. From 2000 to 2006 he was a consultant for frameworks for high performant distributed and data-intense IT systems. Since more than 10 years he focuses as a consultant on the establishment and optimization of the EA capability at different customers across the industries. In several Working Groups of the Open Group he focuses on Improving TOGAF and Harmonizing TOGAF and ArchiMate. Doug conducts technology scouting and venturing as part of a team to create new business and technology opportunities for ExxonMobil. He advanced Open Process Automation as a member of the project’s business team. From the early 2000s, Doug was a Senior Scientific Advisor at ExxonMobil Corporate Strategic Research, guiding new science development, and connecting ExxonMobil to external science-related business opportunities, including hydrocarbon processing, and digital and data strategies. Doug’s expertise is in process modeling, plant and technical computing, optimization, and the chemistry of complex systems. He played many roles in the development of ExxonMobil’s Molecule Management science and technology base, and managed the technology portfolio that developed and commercialized many of these capabilities. A Chemical Engineer by training with degrees from U. Delaware and U. Pennsylvania, Doug joined Mobil in 1980. 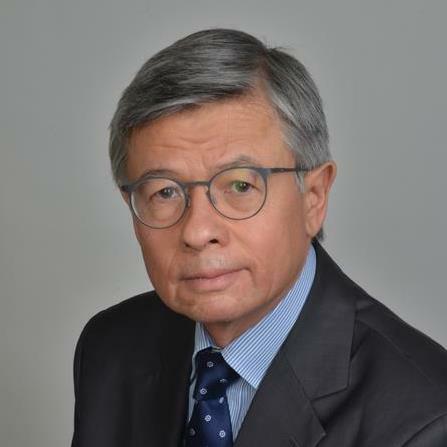 Jean-Pierre Le Cam is a Change and Transformation leading expert at Société Générale (SG). He contributes to the development of change management and transformation skills and methodologies within the group. Jean-Pierre has over 30 years’ experience with significant expertise in Digital and Omnichannel banking. 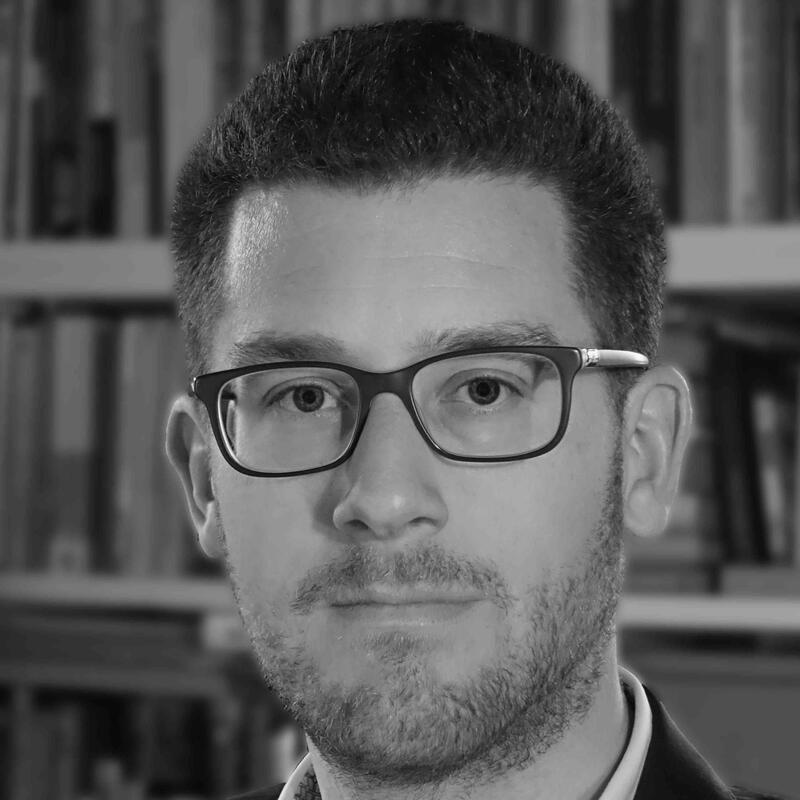 He holds a degree in engineering (Télécom Paris), and is change master at the ESSEC Change Management academy. Jitendra Maan, a versatile IT professional with 20+ years of experience spanning across various industry domains, is currently heading the Cognitive Computing and Mobility practice in HiTech Digital Enterprise & Business Transformation Unit in TCS. He is instrumental in driving Artificial Intelligence Cognitive Computing, machine learning and Mobile enablement initiatives and large digital transformation opportunities. 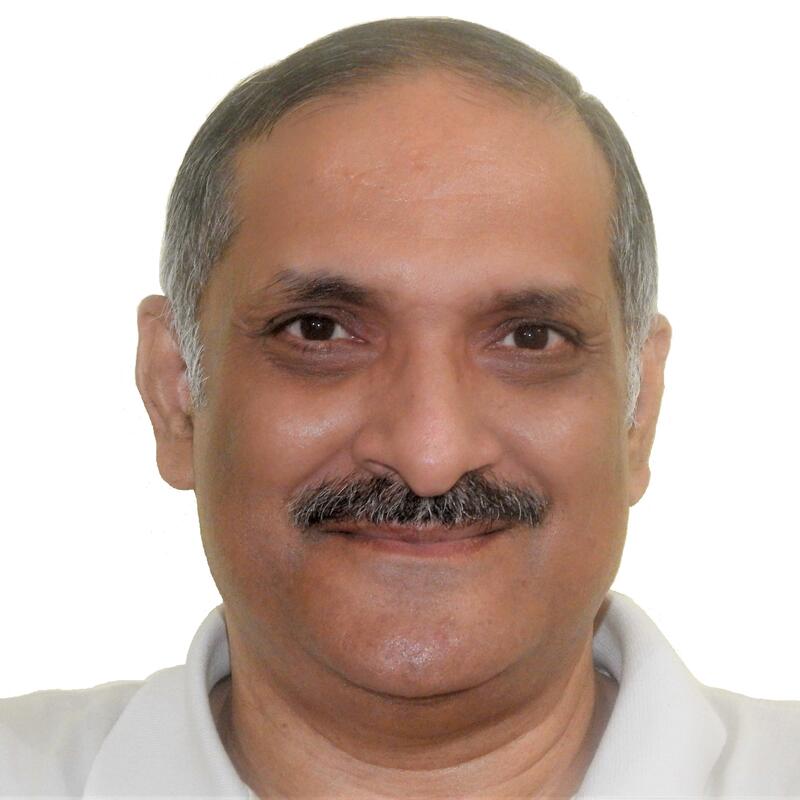 Jitendra is a thought leader, an enterprise architect, a technology consultant and a member of various professional bodies - IEEE, PMA, CSI, Open Group AEA, Open Group SOA Workgroup, Society of Digital Information and Wireless Communications, Academy of Science and Engineering. Jitendra is also certified in Project Management (CIPM) by PMA, India. Robert A. Martin, Senior Secure Software and Technology Principal Engineer of the MITRE Corporation’s Trust and Assurance Cyber Technologies Department and member of the Industrial Internet Consortium Steering Committee has dedicated his career to solving the world’s most difficult problems in systems and software engineering – including security of connected software-enabled technology, Y2K, application security, and assurance. Focusing on the interplay of risk management, cybersecurity, and assurance for the past 20 years, Robert has applied his expertise to international cybersecurity initiatives such as CVE, CWE, and assurance cases. Robert frequently makes presentations on IIoT, software security, assurance and related topics. Florian Mayer works as a project manager for BMW mobility technologies. He is representing BMW in the consortium of bIoTope - a project funded by the European Union as part of the initiative Horizon 2020. Furthermore he is assigned to projects concerning on-demand mobility. Being a software developer by training, he worked as a technical consultant and software architect in process and IT consulting for several years. After joining BMW he was part of the company’s IT department, working in national and international projects in the area of finance and sales. Mayer holds a M.Sc. in computer science of the University of Applied Sciences Regensburg. 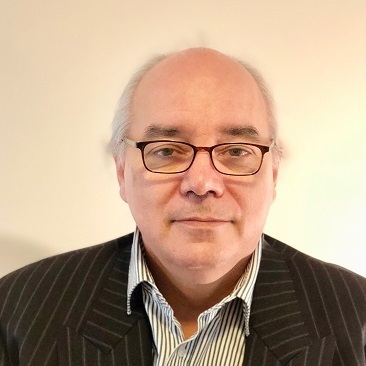 Paul is a TOGAF Certified Enterprise Architect that has a wealth of experience working across the organisational value stream to deliver tangible business outcomes. He has over 25 years experience in domains such as energy, manufacturing and government across the Philippines, Japan, Singaporeand Australia. 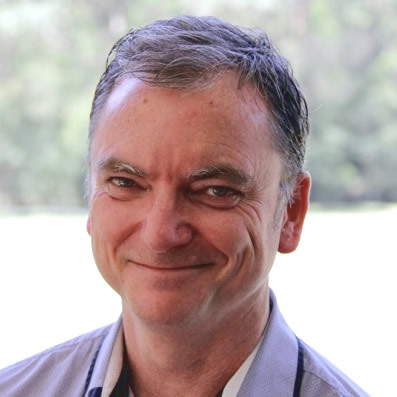 Paul works closely with senior stakeholders to establish strategic roadmaps for achieving the corporate strategy and also implements EA programs within organisations to build core Architecture capability. He is a subject matter expert in the fields of identity management, enterprise mobility and RFID. Paul also delivers training to a wide variety of audiences across a number of Architecture disciplines including Business Architecture, Solution Design, ArchiMate and TOGAF certification. 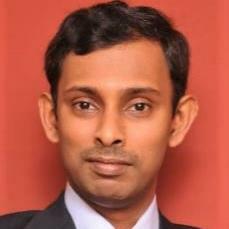 Mr. Radhakrishnan is Consulting Partner (Cloud and Infrastructure Services) at Wipro. Prior to joining Wipro, Mr. Radhakrishnan was the Founder and Principal Consultant at Zygous LLC. The consulting company has three practice areas: 1) a digital business and IT strategy, architecture (different disciplines of architecture), innovation and governance (SAIG) consulting practice, 2) an IT strategy, architecture, innovation and governance custom training practice; and 3) IP development and management services, including invention development service (IDS), and an invention and innovation process design and management service, among others. Zygous clients include Fortune 500 companies such as Freddie Mac and EY (Ernst & Young) from the financial services industry, Shire Pharmaceuticals and CareFirst BC & BS in the health care and life sciences industry, and Cisco and others from the technology industry. 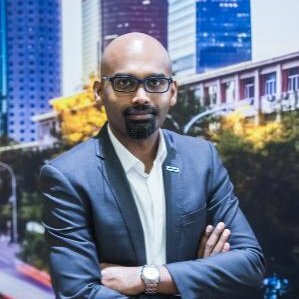 Mr. Radhakrishnan was previously a Senior Managing Consultant and Senior IT Architect for IBM Global Technology Services (GTS), an independent IT architect at Zygous LLC, a senior technical consultant at Sun Microsystems, and a senior technical staff member at Metamor Worldwide. He specializes in enterprise architecture and service management consulting, business continuance, high-availability, high-end systems, storage technologies, and technical project management. Mr. Radhakrishnan earned an MBA from Old Dominion University's Strome College of Business, an MS from the University of Virginia's McIntire School of Commerce, and a bachelor’s degree in Economics (First Class) from Loyola College (University of Madras, India). He is certified as a TOGAF® practitioner, ITIL-ITSM (v3) consultant (Expert Level), Six Sigma Black Belt, IBM Senior IT Architect, Open Group Master Architect, and as a Solaris Systems Administrator and Storage Architect. He has received multiple academic and industry awards. You can find further details at https://www.commerce.virginia.edu/alumni/msmit-board/radhakrishnan. Mayank is an experienced consultant in technology strategy, architecture and innovation. He brings with him experience performing different roles (architect, product owner, program, project and change manager) in different industry verticals (Banking, Retail, Manufacturing, Telecommunications, Technology, Defence & Aerospace, Oil Gas & Energy, Health Care, FMCG, and Financial Services/Payments) under various ownership structures (Public, Private, Family-owned and Start-up) in multiple geographies. Alumni of Stanford Graduate School of Business (Executive Education) with a focus on Corporate Innovation, where he received recognition in Design Thinking, Leading Effective Teams, Change Management amongst other cohorts. Apart from that, he brings knowledge of building platform business models for the digital economy from MIT along with professional education in the fields of IoT, data science & machine learning. He holds a Masters and dual Bachelors in Technology. Mr. Szakal is Vice President and Chief Technology Officer IBM U.S. Federal. He is responsible for IBM’s industry solution technology strategy in support of the U.S. Federal customer. Mr. Szakal’s team provides deep industry and technical expertise necessary to address complex government challenges such as cybersecurity and cloud computing. Mr. Szakal represents the IBM Software Group on the Board of Directors of The Open Group and AFEI. He currently holds the Vice Chair of the Trusted Technology Forum and Chairs the Open Certified Architect (Open CA) standard. Mr. Szakal is Vice President and Chief Technology Officer IBM U.S. Federal. He is responsible for IBM’s industry solution technology strategy in support of the U.S. Federal customer. Mr. Szakal was appointed IBM Distinguished Engineer. Aaron Tan Dani has a strong passion in the area of EA related fields. He firmly believes that only with the proper practice of EA that maximum value of IT can be realized by the business. With this keen passion and selfless contribution, he has been actively involved as the Chairman of EA SIG with SCS. 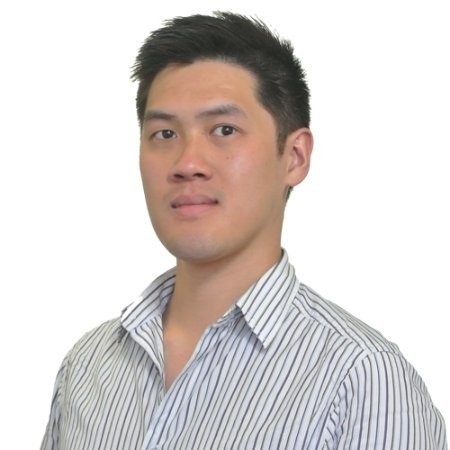 Aaron close connection with the industry leaders and government bodies in the respective APAC countries gives him the edge in the latest technology landscape. Aaron is an Accredited Trainer for TOGAF 9 and ArchiMate 3 and he is also the co-author of 2 popular training courses i.e. 2-Days on Business Requirement Architecture and 3-days on Architecting Software with Object Oriented Analysis and Design. Since December 2009, Aaron has been actively delivering these courses across the globes. As an industry thought leader in the EA arena, Aaron is a frequent public speaker and he speaks with passion and charisma and has been consistently ranked in the top 10% in speaker ratings in most of the international industry events. He has been public speaking frequently since 2004 across the globes presenting various strategic IT & Business related topics across Asia Pacific region. His charismatic, passionate and entertaining presentation style has been well received. In April 2013, Aaron has been officially appointed as an expert in the Community of Practice Enterprise Architecture (COP EA) for Malaysian public sector by MAMPU (Malaysia Administrative Modernization & Management Planning Unit under Prime Minister Office to assist in the formation of National Enterprise Architecture Frameworks and Practices. 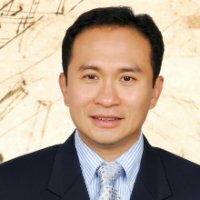 He holds a Master of Technology from the National University of Singapore and a Bachelor of Computer and Mathematical Sciences from the University of Western Australia. Since 2012, Aaron’s direct consulting engagements involved in Digital EA Implementation for various government agencies and Government Linked Companies (GLC) in Singapore, Malaysia and Indonesia. 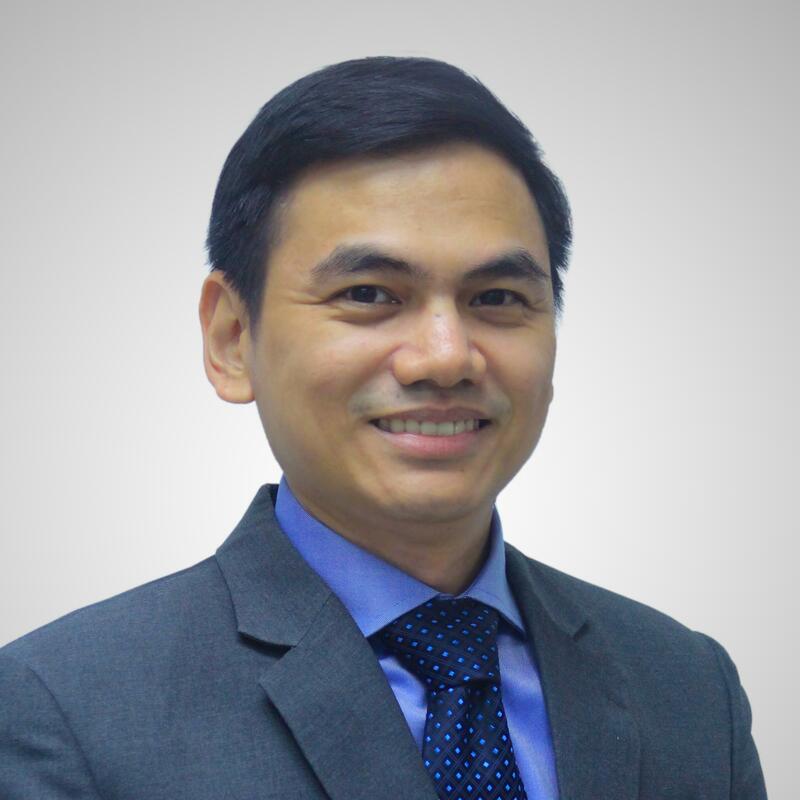 Francis Uy is the CEO of Sinag Solutions, a consulting company in the Philippines for Enterprise Architecture. He has over 20 years of IT professional experience and is currently TOGAF and PMP certified. Francis is the Enterprise Architect for several industry and government organizations. Francis is an active supporter in driving EA Maturity in the Philippines and along with like-minded individuals founded AEA Philippines. He is currently the organization's Chairman. As Vice President, Client Solutions-Xavient Digital, Powered by TELUS International, Ravindran currently leads a terrific team committed to digital transformation of large enterprises. Ravindran has partnered with illustrious leaders from Ford, Edison, Visa, Walgreens, 3M, eBay, Comcast, Cox, Dish, Mitsubishi UFJ Financial Group, California and Montana State Governments and The World Bank to name a few. He has spent 23+ years handling a variety of IT engagements in Automotive, Banking, Financial Services, Insurance, Satellite, Broad band, Telecom, Healthcare, Utilities, and Retail and provided strategic technology directions. He actively participates in various Enterprise Architecture and Project Management forums, made significant contributions and shared his works in premier industry events worldwide. He has managed complex projects and programs and spearheaded thought leadership within the organizations and in global forums. Ravindran is a keen long distance runner. 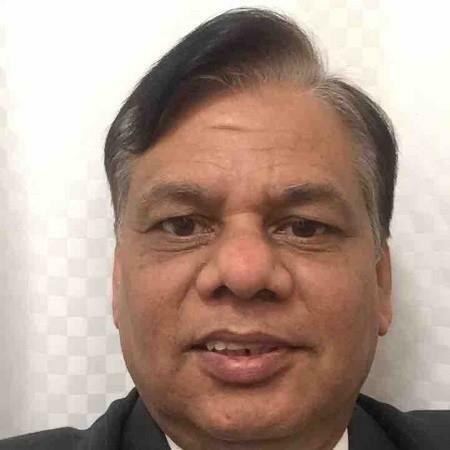 Prafull Verma has a bachelor's degree in electronics and communication engineering and has over thirty years' experience in the area of electronic data processing and information technology. 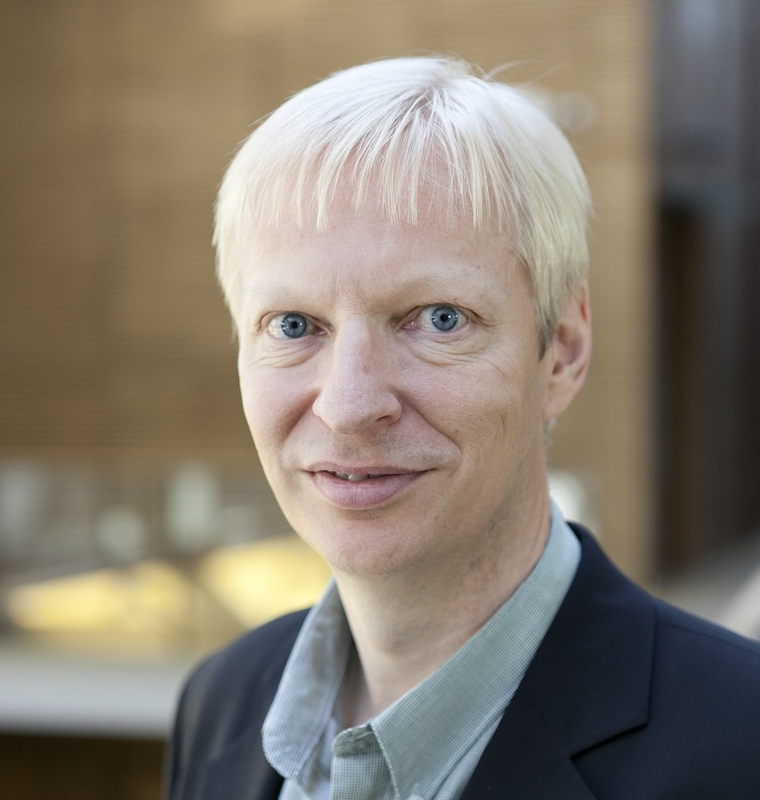 During the past thirty years, he has worked on diversified areas in computer science and information technologies. Some of his key experience areas are the design and implementation of heterogeneous networks, midrange technical support management, end-user service management and design, and the implementation and management of process-driven ITSM systems. Prafull has acquired a unique blend of expertise in integrated areas of tools, process, governance, operations, and technology. He is the author of seven books in the area of Enterprise IT Service Management. Additionally he has developed several methodologies and frameworks for IT service management that include multivendor ITIL frameworks, ITSM for Cloud computing, and Service Integration. He represents HCL Technology in The Open Group. 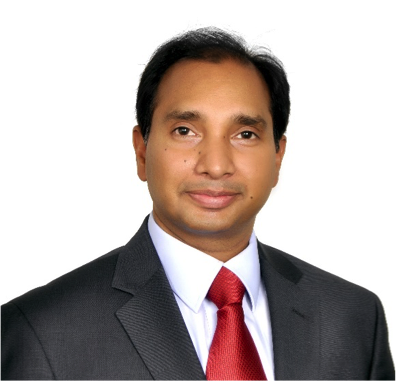 Saravanan Nagarajan is a Managing Principal Engineer - Seagate Research Group, Data Security. He is based in Singapore. Prior to transitioning to Data Security research, Saravanan lead a team in security product design, development, delivery and certification for storage devices. Currently, his efforts are focused on tackling security challenges for the Edge. George is the Global Director of Presales at BiZZdesign actively promoting and demonstrating the value of BiZZdesign’s Solution Suite and use of open standards such as TOGAF and ArchiMate across the globe. He has over 10 years’ experience in the field of EA delivering consulting and support, as well as ArchiMate training (as a certified instructor), leading and guiding a broad range of clients across all market sectors to help accelerate digital transformation initiatives. George has a B.Eng in Electronic engineering from the University of Birmingham, and an M.Sc in Finance and Management from Loughborough University. 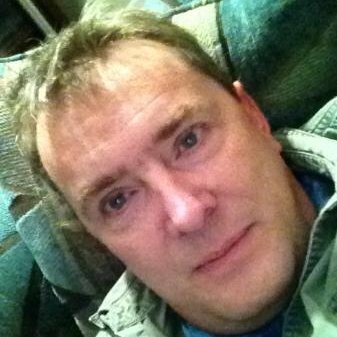 Dave has over twenty-five years of continuous experience consulting in and about information technology. Most recently, he was the Managing Partner at Conexiam Solutions Inc., a specialty consulting firm which delivered best-in-class enterprise architecture capabilities to clients; Conexiam has now merged with Delegata, and Dave leads Delegata’s EA Center of Excellence. 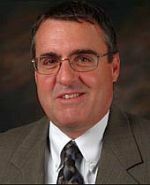 Prior to starting Conexiam, Dave worked as a Principal Consultant for Digital / Compaq / Hewlett Packard Global Services, as well as a handful of organizational change firms and system integrators. Dave’s work uses three lenses for viewing: the way it is, the way we want it to be, and the way it is evolving. As a consultant, he focuses on two key delivery responsibilities in every project – provision of expertise to accelerate the client’s change activity, and the transfer of knowledge and skills to the client in order to sustain change activity. Dave serves on the SABSA Institute Board of Trustees, and has published a combination of twelve white papers, webinars, and guides with the renowned The Open Group. When not involved in enterprise architecture, Dave can be found flying in the Canadian Rockies and indulging in large-format photography.